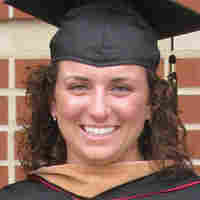 Accounting Grad Didn't Figure On Job Rejections Melanie Singer has long been preparing for a career as an accountant. Despite intensive networking, meetings with a career counselor and three internships, she is discovering there is no formula that results in a job. Melanie Singer has been preparing for the job market ever since she entered college at the University of Dayton, a private Catholic school in Ohio. 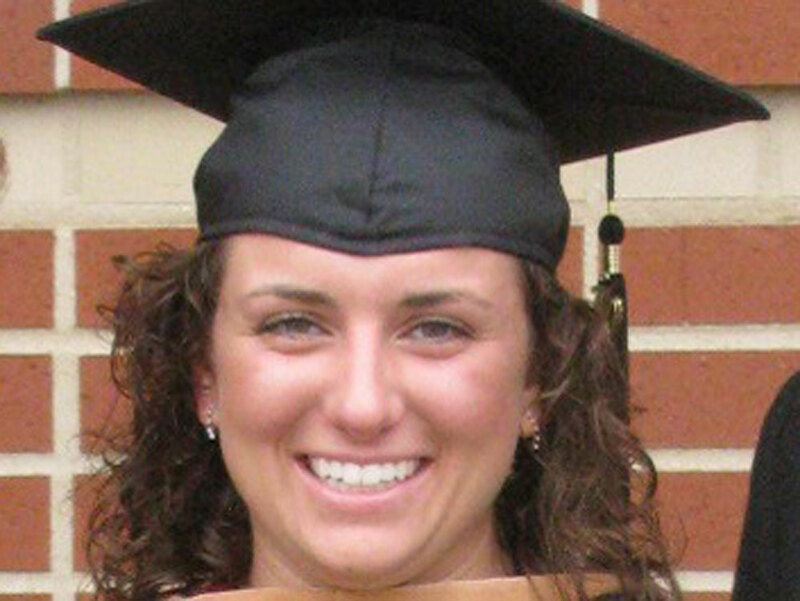 Starting in her freshman year, she began working with a career counselor. She attended networking events, did three internships while in school full-time, and worked with a recruiter to help connect her with jobs. Singer, 22, got good grades, studied abroad and even chose a degree — accounting — that was supposed to give her one of the best chances of finding work. "Everything you read, accounting was in the top five positions to get a job in," Singer says. But while she was in school, the economy tanked. Today's job market is worse than it's been in at least a generation. Singer can't remember how many websites or companies she's applied to — she began sending out resumes at the beginning of her senior year. A month after commencement, she still hasn't found a job. Singer fights back tears as she talks about rejection after rejection: "You always want to put the blame on yourself. What did I do wrong? Did I say something in the interview that was wrong? Am I not qualified? What can I do better?" Sylvie Stewart, Singer's career counselor at the University of Dayton, says waiting is the most difficult part, "because that's where you're using you're energy hoping and praying and begging." Even one's perception of time changes, Stewart adds. What can be a couple of days to an employer seems like weeks or a lifetime to a job seeker. Singer seems well suited to be an accountant. She dresses professionally, like someone you'd see around the office, not someone on her summer off. She is good at math and likes the idea that everything has an answer. But she is discovering there is no formula that results in a job. That uncertainty worries her. She has about $15,000 in student loan debt. She's also moved back in with her parents and her four siblings. "Coming from a small town, when you go to a prestigious school, you graduate with a great degree, and you come back and you don't have anything, it doesn't look real good," Singer says, her voice choking up. She recently interviewed for two positions, one at a local freight company and the other at a business research group. A week later, Singer heard back: "One told me they had already hired for the position, and I got an e-mail from the other one saying they'd already hired someone else." Still, Singer isn't giving up. She's contacting both of those employers to get feedback on what she could do better in the future. For much of the past decade, the unemployment rate for college graduates has remained higher than the total population. *Data are 12-month averages to reflect seasonal factors through April 2010.